A powerful first novel in a series about three lifelong friends. 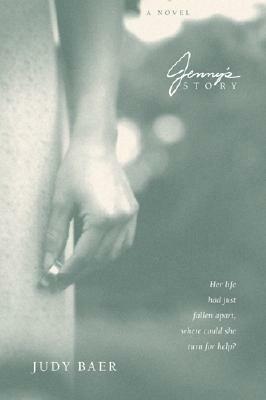 Jenny is a young widow struggling with grief over the sudden loss of her husband and the subsequent deception she discovers. The love and support of her two best friends help Jenny find the healing love her heavenly Father longs to give her.